If you caught my post on No or Low Cost Mother’s Day Gifts, you’ll know I’m a firm believer in “it’s the thought that counts”. 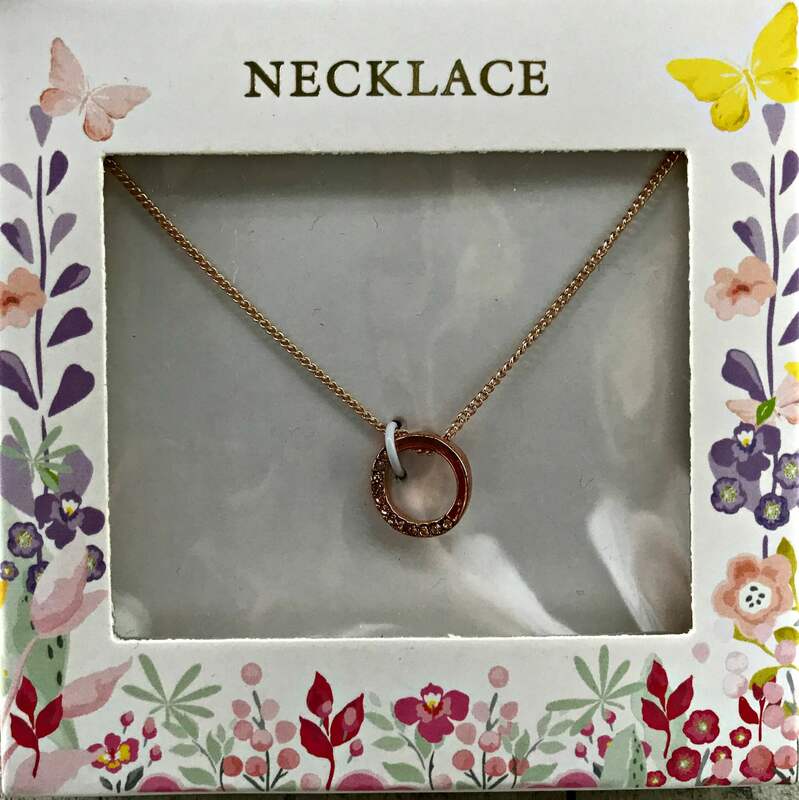 And it’s perfectly possible to find some lovely Mother’s Day gifts on a budget. When I was growing up, my mum would receive the wonder that was bath cubes (usually took a week to dissolve one), scented talcum powder (now generally avoided due to health risks) or the kind of practical thing only my mother could get enjoyment from when receiving them as a gift – Marigold rubber gloves. I think this was largely as result of being a child in the war years (mum was born in 1939) when glamour was silk stockings sold by the GIs in an American camp near mum’s house in Cattedown, Plymouth or, when these weren’t to be had, a line drawn down the back of the leg using an eye pencil. She would be pleased to receive any of these though, from a selection available in store at your nearest Home Bargains. If it wasn’t the wonder of bath cubes, we would occasionally treat mum to tea in bed, with the tea being brewed in a teapot and served in a china cup. (You’ll find a fabulous giveaway for gourmet teas here). As well as the pretty compact mirror there is a cute little necklace and a key ring specially for grans and nans. 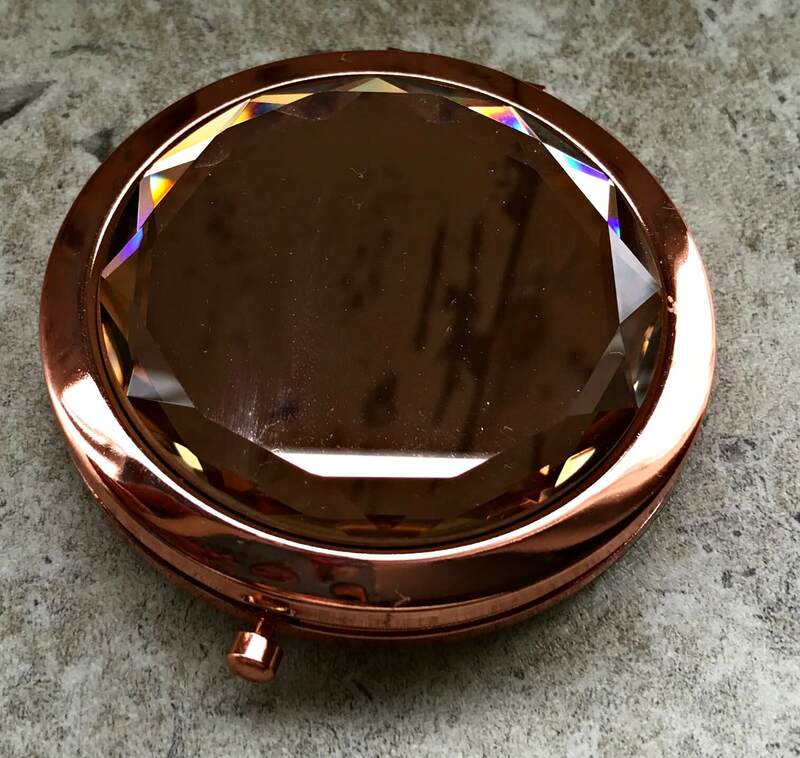 Mum still loves an old fashioned compact or a lipstick in a shiny or sparkly case. And of course you can never go far wrong with some yummy chocolate truffles. I can confirm that we have tested the chocolate for you and it’s lovely! 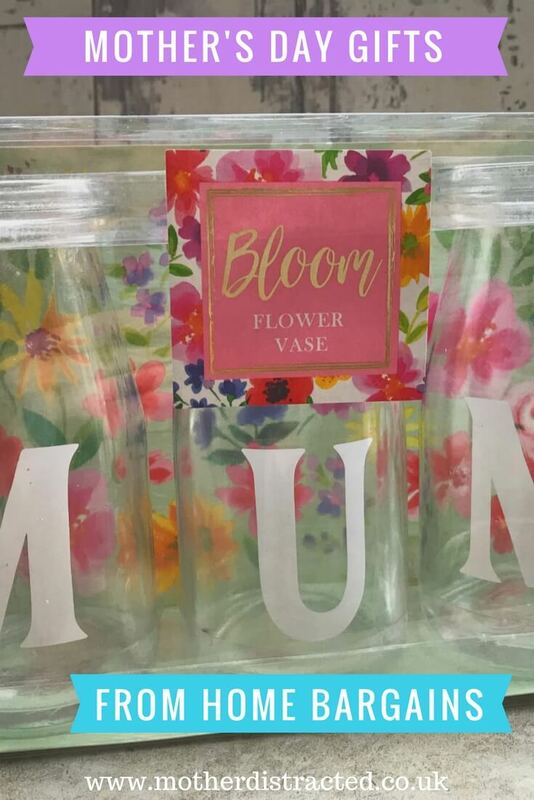 I’m sure you’ll agree there is a lovely selection to choose for and for more Mother’s Day gifts on a budget, head down to your local Home Bargains store. "Tips To Help With Allergies In The Home"
Can’t believe Mother’s Day is right around the corner. These are great, affordable gift ideas. 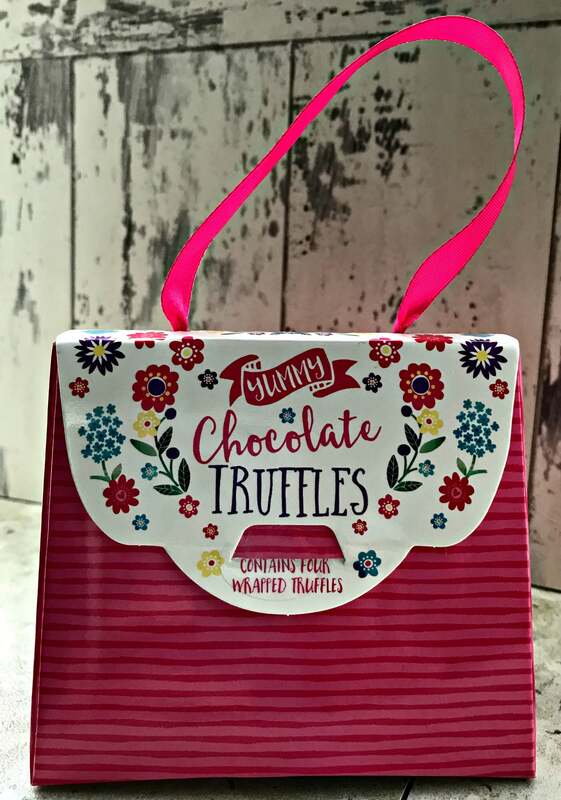 I love the bloom vases, they are super cute and you can’t go wrong with chocolates! 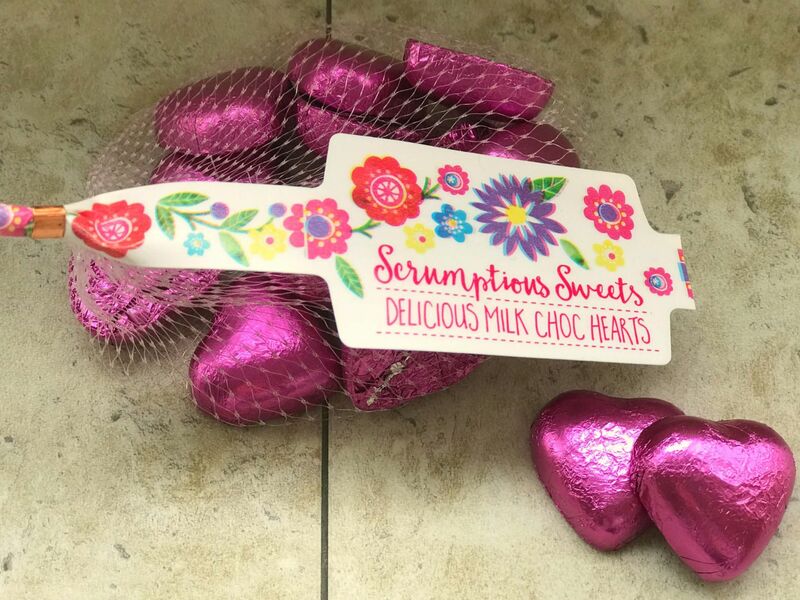 I love the bloom vases they are super cute and you can’t go wrong with chocolates! What a cute selection. I’m not seeing my mum this Mother’s Day so am still looking for something to send via the post! You can’t beat home bargains for…well, bargains! 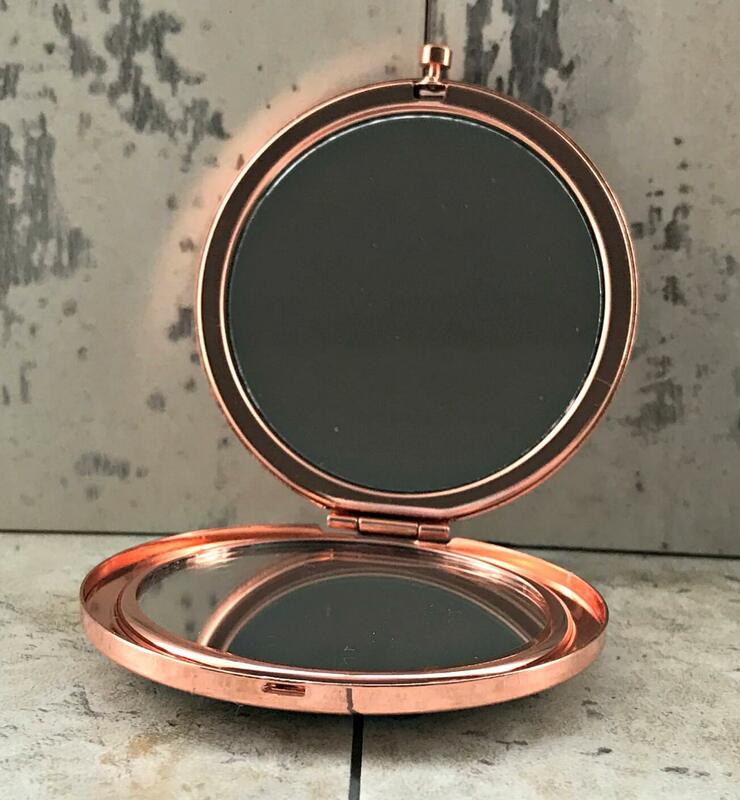 That compact mirror is gorgeous and looks really expensive! These are such fab ideas, and such bargains too! I love getting choclates and homemade pressies for Mother’s Day. Lovely ideas. Mothers day for me is more about things from the heart like a homemade card than presents! It’s always the thought that counts! 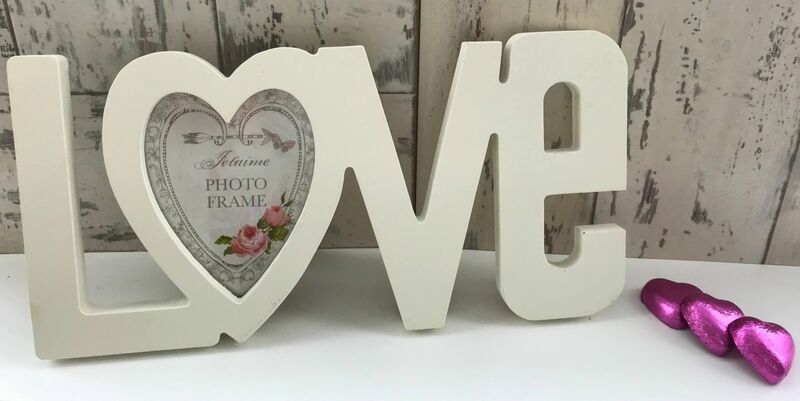 I’d love to give my mum the Love frame with a photo of me and my brother and sister in it! 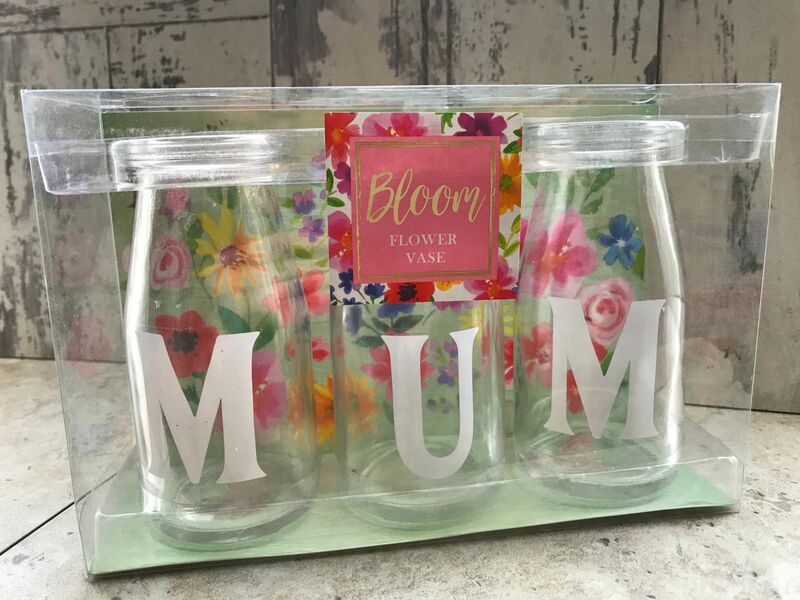 I find Mothering Sunday quite difficult, because it is my Mother’s birthday just before and because she is for want of a better word, “fussy”. Being able to get little presents that don’t cost The Earth is lovely. I love things like photo frames that are so easy to personalise. Ooo these are the best sort of presents. Really cheap ones that look like the cost a lot more. Loving the necklace and the compact mirror. I would love to receive these.